This shirt is comfortable and can worn for regular use. It is a perfect wear for men like you. You will love to wear this luxurious shirt just for its versatile usability and diversified fashion sense. It is generally made of a light, great quality cotton fabrics, and are easy to clean. It is perfect to wear with jeans and gabardine pant. Long sleeves design with a regular fit for men. 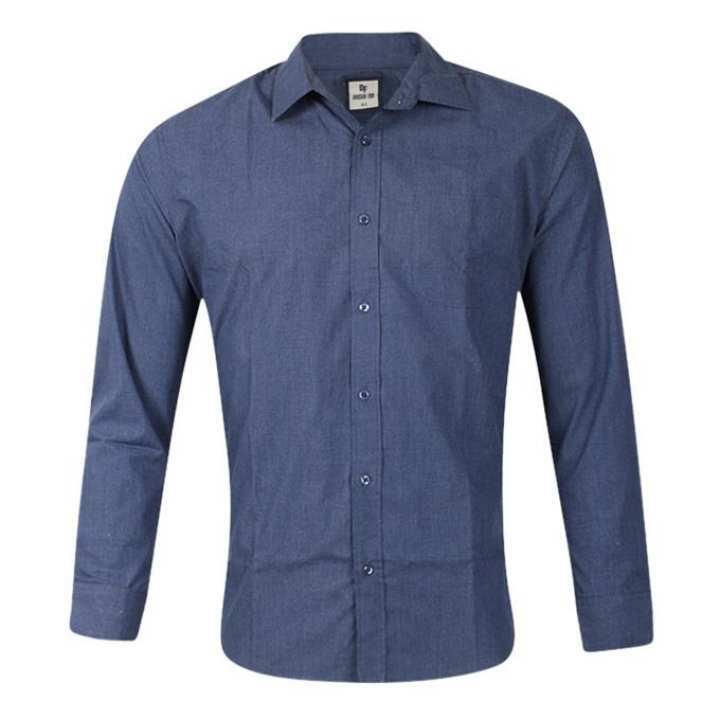 This shirt is very versatile because it is useful on formal as well as casual occasion. This shirt is designed to be comfortable and durable. XS - Chest-19" Length-27" S - Chest-20" Length-27.5" M - Chest-21" Length-28.5" L - Chest-21" Length-29.5"